Paytm is blazing on all guns on its road towards being an end-to-end digital payments platform. While it’s the largest mobile payments platform in India already, Paytm has been looking to set up a payments back for about a year, long before the government rolled out its demonetization drive and invalidated existing ₹ 500 and ₹ 1000 currency notes. The payments bank had been given an in-principle approval by the RBI last year. Through payment bank licences, private non-banking entities can set up banks that can accept small deposits of up to Rs 1 lakh, issue debit and ATM cards. The company had announced it would hire about 3000 employees in its payments division. The payments bank would be a separate entity in which Sharma will hold 51%, One97 Communications will hold 39% and 10% will be held by a subsidiary of One97 and Sharma. Alibaba would reportedly have no stake in the payments bank. As per VSS’s latest public release, Paytm wallet itself will come under the Payments bank which will be a separate entity from One97communications. After the demonetization roll out, Paytm has been the startup of the hour facilitating small to medium digital payments in a suddenly cash-strapped economy. It recently set a record for 2 billion transactions on its app. Apart from doubling down on its marketing to promote the digital wallet, Paytm has also rolled out a POS debit card swiping operation. But recently Airtel upstaged Paytm by setting up the first payments bank in the country. For Paytm, the final closure towards becoming a fully-fledged digital payments platform and strive towards a cashless economy would materialise with the setting up of the payments back. 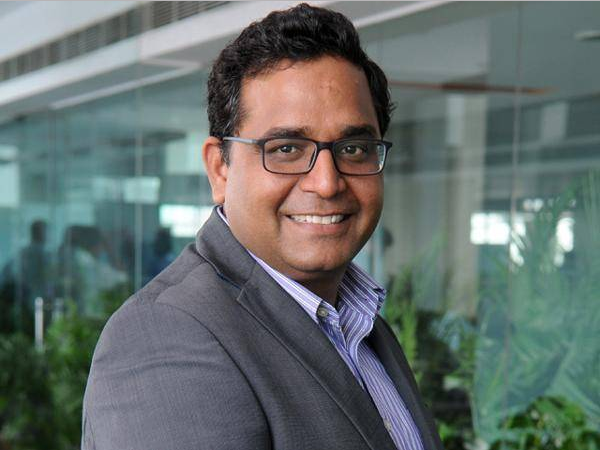 And Vijay Shekhar Sharma seems determined to bring it to a finish, whatever it takes.